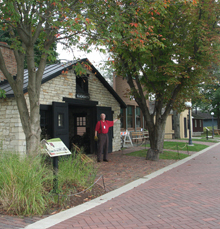 Naper Settlement is a 19th-century living history museum spanning 12 acres in downtown Naperville. This award-winning cultural attraction draws more than 125,000 visitors annually. 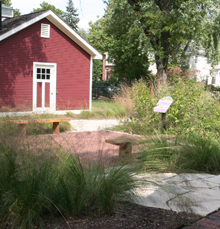 Learn more about Naper Settlement.